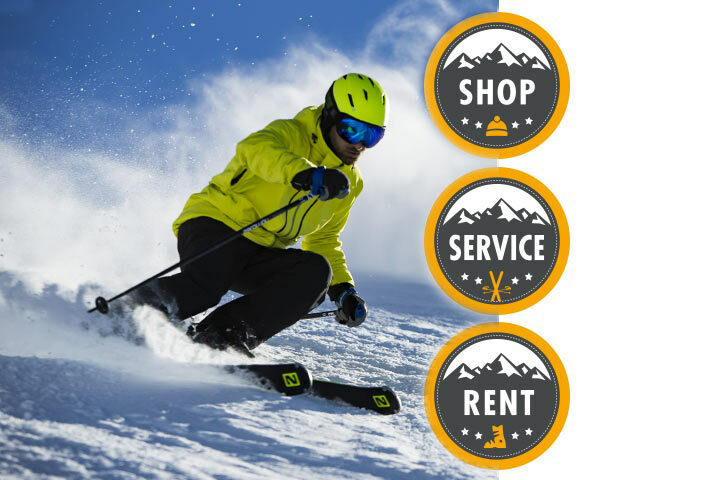 Please take the opportunity to click through our pages and to choose and reserve your ski and snowboard rental equipment already from home. 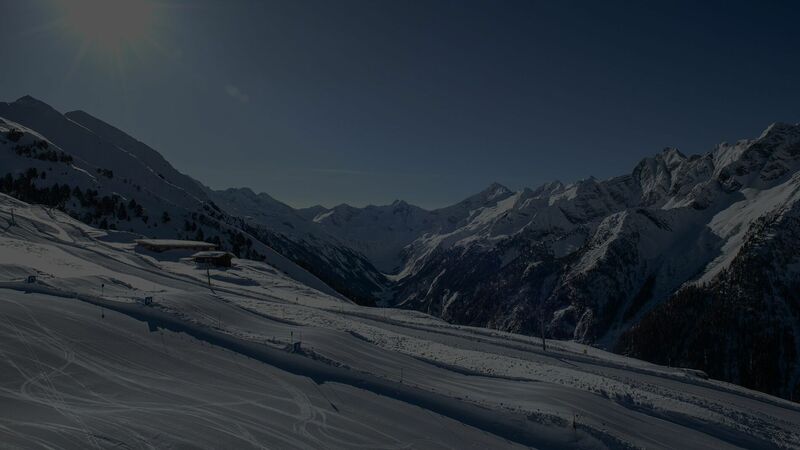 We would be very happy to assist you at any time with any advice or information needed concerning the fascination of winter sports. 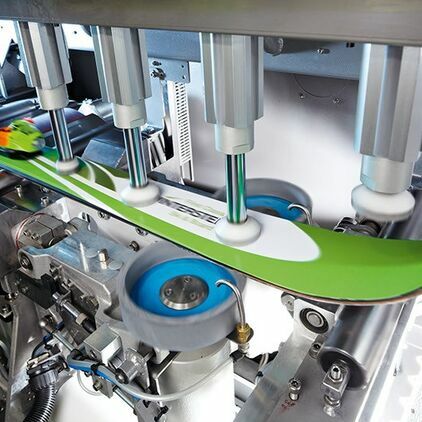 Simply very practical: Rent your entire ski or snowboarding equipment in your holiday resort. You will always be able to ride the latest models, which are adjusted to your personal needs! 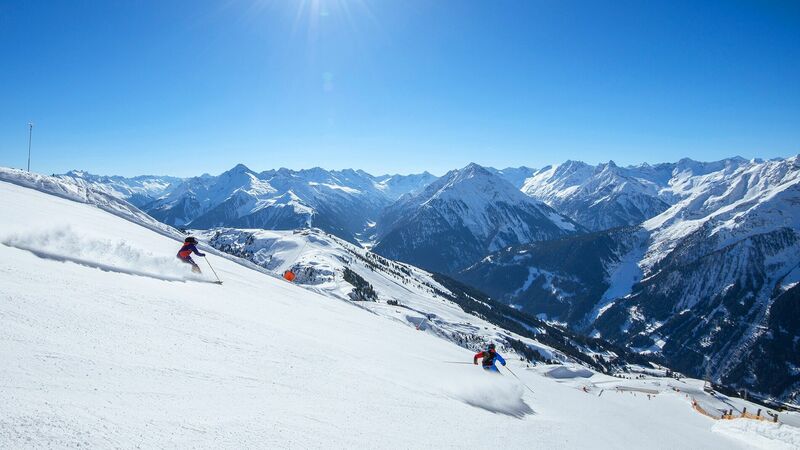 Discover our excellent offers in our stores in Mayrhofen. Learn more about our location of the 2 stores or read interesting information about the ski & snowboard service. Of course, we would be happy to advise you at any time and give you expert information about the fascination of winter sports! 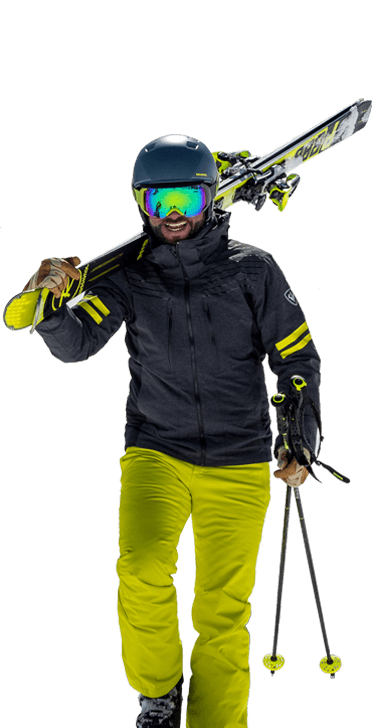 Reserve your ski course including ski or snowboard equipment! Mandatory field Sicherheitsfrage* Please calculate 5 plus 1.